In 2010, I was busy planning a family trip to Jamaica and could not have been more excited. My husband Jason and I had first visited this island nation in 1993 and fell in love with it. We were delighted to return with our two kids so we could introduce them to the beautiful beaches, tasty island food, and excellent reggae music. Then, news stories started to break about violence in the Jamaican capital of Kingston, the result of a U.S. extradition request for a drug lord, Christopher Coke. While our resort was on the opposite side of the island, the escalating nature of the violence concerned us and we seriously considered cancelling the trip. Ultimately, we did not cancel our Jamaican family vacation and had a wonderful time. But this was our first introduction to the possible issues that people face when traveling around the world. Whether it’s violence, natural disasters or health scares, travelers may face a variety of concerns that can cause any sane person to cancel their travel plans and opt to stay home. How people respond when disaster strikes varies widely, and in reality, there is no right or wrong answer. So let’s consider options according to the type of incident: violent or terrorist attack, health crisis, and natural disaster. Whether it’s violence, natural disasters or health scares, travelers may face a variety of concerns that can cause any sane person to cancel their travel plans and opt to stay home. This is likely the category over which we have the least control. Most of the violent perpetrators around the world have eluded police before the attack and unfortunately catch us all by surprise. Before a lone gunman started shooting from the 32nd floor of a hotel in Las Vegas, no one had imagined such an attack was possible. So whether or not to travel to a city where an attack has recently occurred is very much a personal decision. First of all, if you opt to cancel a trip, that is completely acceptable. If your trip will be ruined dreading the possibility of another attack, then it’s not worth it. However, if you want to proceed with your plans, that’s acceptable as well. It’s your money and your safety – how you deal with both are up to you. One factor that has impacted my decision in these situations is the economic damage done to a city that’s suffered from a violent attack. According to Time Magazine, the city of Paris had one million fewer visitors in the first six months of 2016 as compared to 2015 as a result of terror attacks, strikes, and floods. After attacks in Belgium in 2016, the stock prices of most major tourism companies dropped, according to International Business Times. While I can’t muster too much sympathy for a large corporation’s stock loss, I am reminded that these corporate losses can result in individual loss of jobs. For this reason, I usually opt to continue with my plans if there has been a recent violent incident. 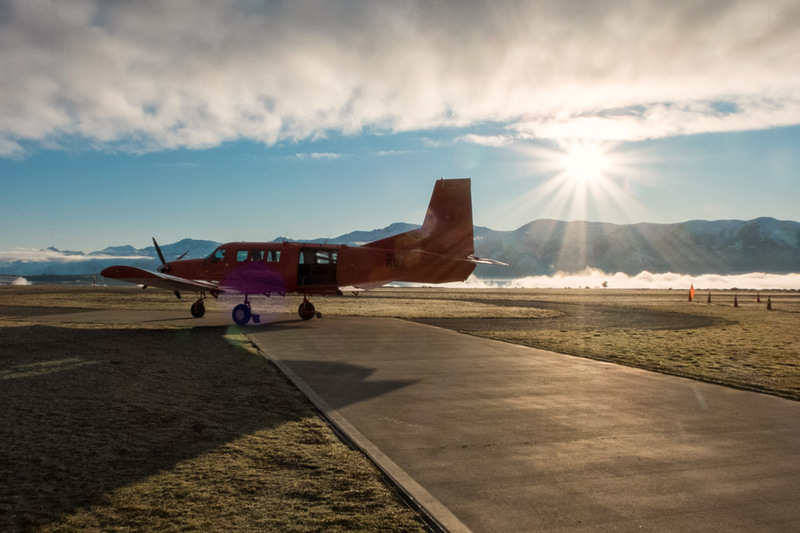 Deciding whether or not to travel after a natural disaster can be tricky. In these cases, the concern isn’t necessarily about the personal safety of a traveler, but whether a city or region is equipped to handle tourists while they are caring for their own citizens. 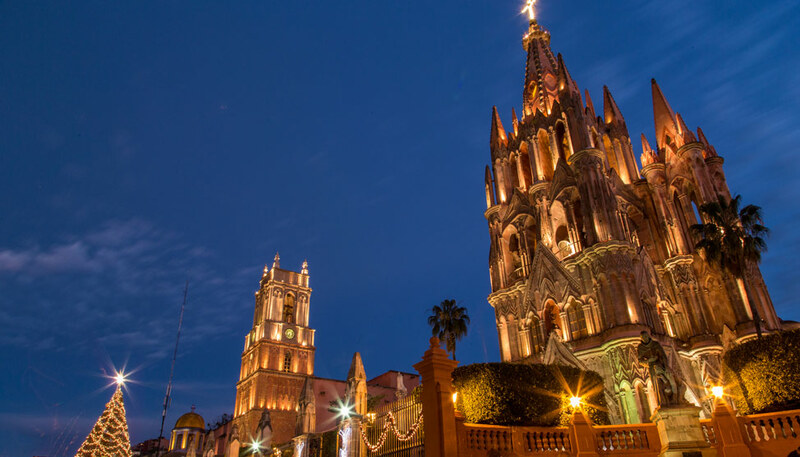 Jason and I had been contemplating a trip to Mexico City when a series of earthquakes struck. My first inclination was to find a new destination, but then I decided to do more research. Mexico City is one of the world’s largest cities. While parts of the city were devastated, other sections had minimal impact. I recently learned that 90% of the hotels in the city were determined to be structurally safe, and most of the major tourist attractions are open for business. The concern isn’t necessarily about the personal safety of a traveler, but whether a city or region is equipped to handle tourists while they are caring for their own citizens. Bird flu, ebola, and zika are a few examples of health scares experienced around the world. The severity of these diseases vary, as do the ways in which a traveler can be impacted. This travel concern is highly personal, and for certain people, the decision to travel should be made with the help of a doctor. 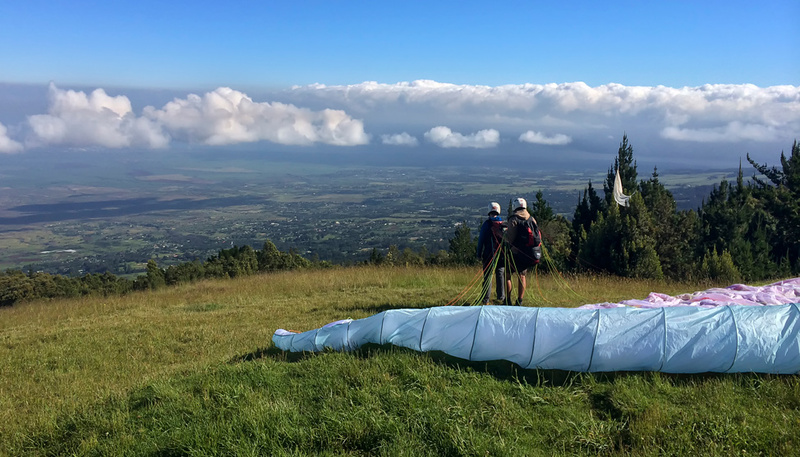 Several months ago I heard an interview with Dr. Phyllis Kozarsky, a doctor with the U.S. Center for Disease Control, talking about trip preparation. She encouraged people traveling to developing parts of the world and people with existing health conditions to visit a travel clinic prior to their trip. There are doctors with a travel medicine specialty who can help a traveler make an informed decision. The decision could be to cancel a trip, but it could also be steps to take for prevention of an illness. The International Society of Travel Medicine provides an online directory for finding these clinics around the world. No matter the type of disaster, there are ways to prepare and protect yourself in advance. And in the event you experience a disaster, these strategies could help rescue you. 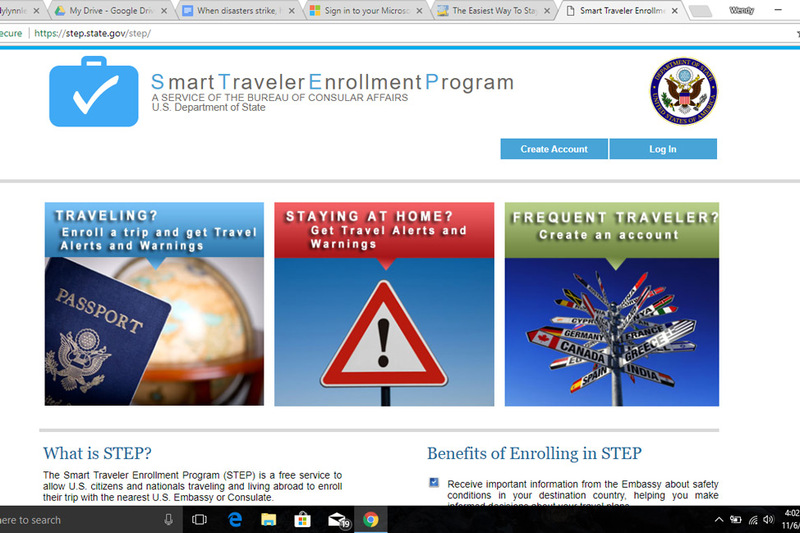 In the U.S., the State Department offers a service called STEP or Smart Traveler Enrollment Program. The Canadian government offers a similar registry for its citizens. By registering your travel itinerary online, these governments will keep their citizens updated about areas of concern as well as know how many of its citizens are in an area impacted by either a violent attack or natural disaster. It’s also wise to establish a method of communication with family or friends back home in the event of a disaster while traveling. Will you notify them of your status by text, email, Facebook Messenger, WhatsApp, etc.? My daughter, Jessica, was in Las Vegas during the recent attack on the music festival. After texting us that she was alright, she also opted to use the Facebook’s Safety Check feature to communicate to a wider network of friends and family. Some colleagues and friends opted to use this for the Houston and Florida hurricanes, and I appreciated knowing they were alright. Jason and I always share our itinerary with our family, along with a copy of our passports. If we cannot be reached after an emergency situation, someone will know approximately where we were and send help if needed. 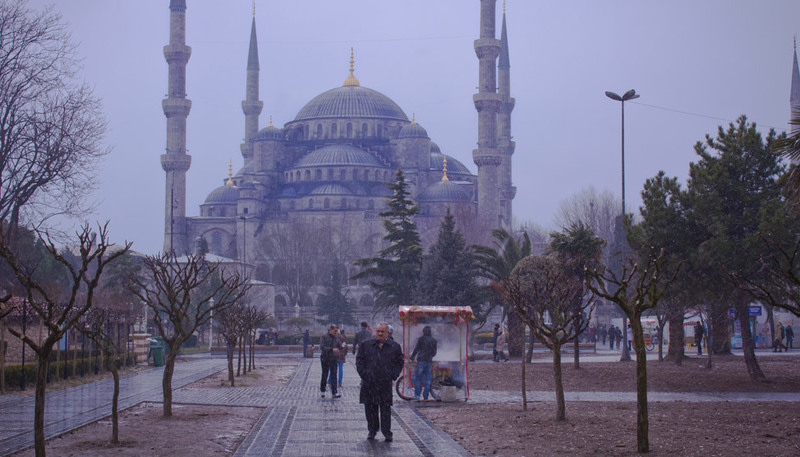 Recently I learned about a website and app called Sitata Travel Safe, which advises travelers about all concerns in a travel destination, from political unrest to health concerns. This free service allows us to list our destinations and dates and provides alerts about all types of concerns in the region. I have not yet tested this app while traveling, but have found their website to provide useful information about worldwide concerns. My husband and I will soon be traveling to Barcelona, and due to the current political unrest in Catalonia, I’m monitoring the situation closely. Travel around the world has become faster, easier and more affordable than ever, and for that I am grateful. But with improved accessibility comes potential problems. No destination can claim to be free of disease, natural disasters, or violence. I don’t choose to stop traveling, but instead evaluate each destination and each concern with a critical eye. And when I choose to travel — after putting some safeguards in place — I board that plane prepared for new and exciting adventures. 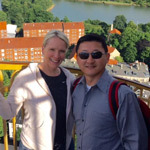 We’re Wendy and Jason Lee and we are Empty Nesters who love to travel. We both work full-time, but do our best to carve out plenty of time to explore locally, nationally and around the world. Most of the time we travel as a couple, but when schedules permit, we also enjoy traveling as a family with our two grown children. At this point in our lives we have more control of our schedules and the resources to see the world, so we want to make the most of every minute. Camping, backpacking and staying in hostels aren’t really our style. We prefer nice hotels or AirBnB’s and certainly enjoy unique tours, good drinks, and eating well. When traveling farther afield isn’t possible, we instead opt to explore our own backyard, Southern California. La Parroquia - via photos, story, and poems.